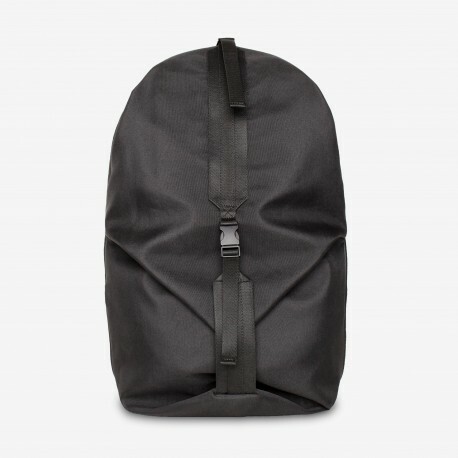 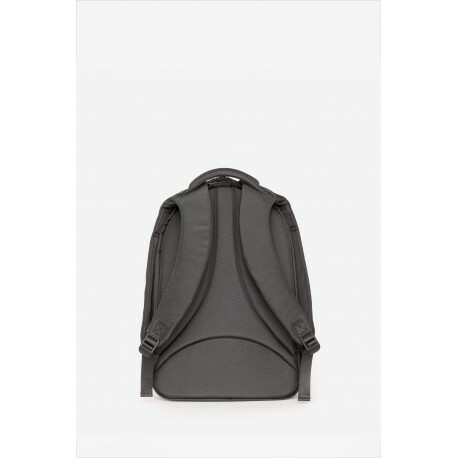 The deceptively simple Oril L backpack offers two stacked compartments with separate openings, allowing you to keep your bag well-organised. 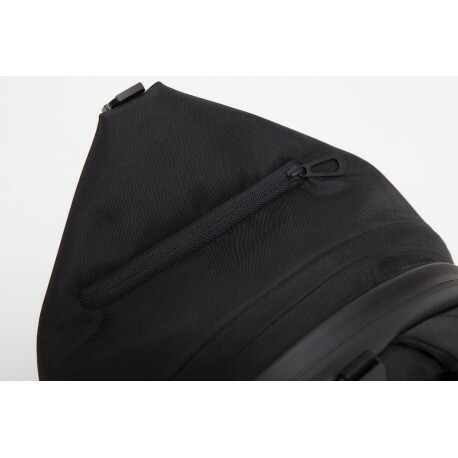 The lower chamber, accessed by unfastening an adjustable strap, is spacious enough to accommodate a pair of shoes. 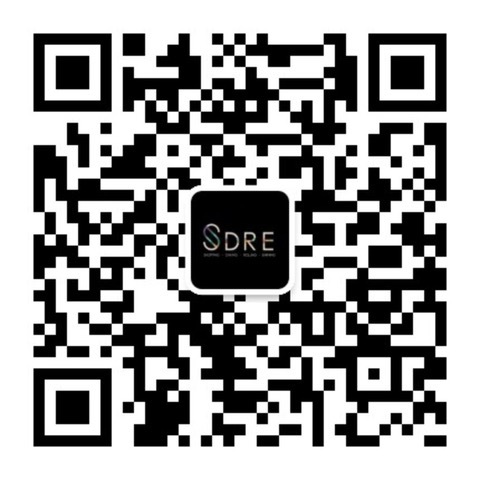 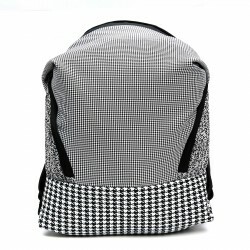 Made from black EcoYarn - a durable fabric developed through sustainable processes. 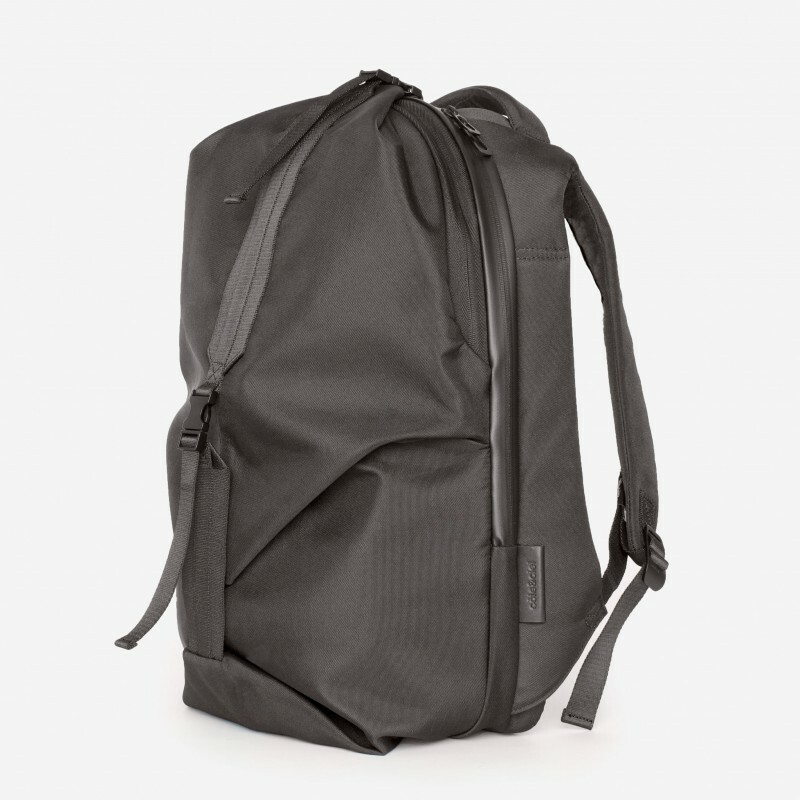 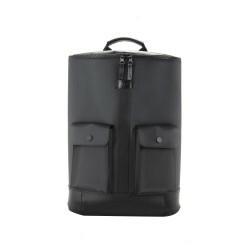 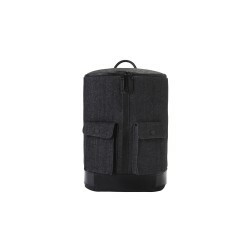 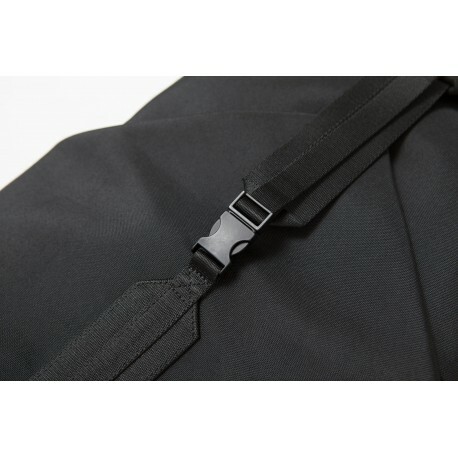 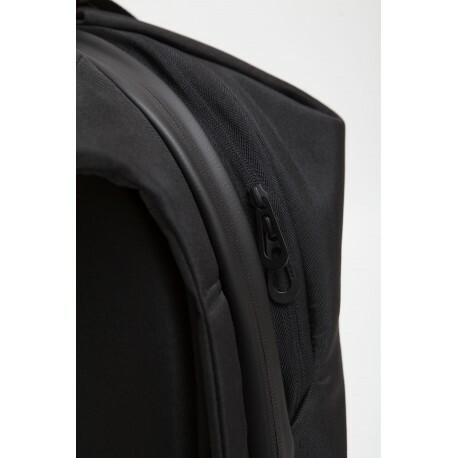 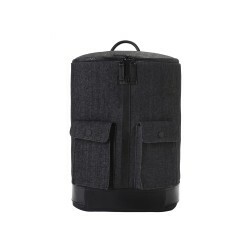 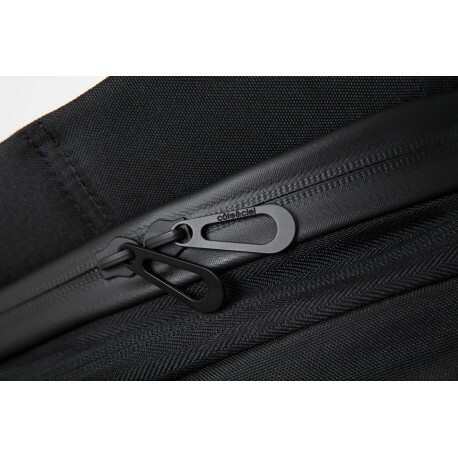 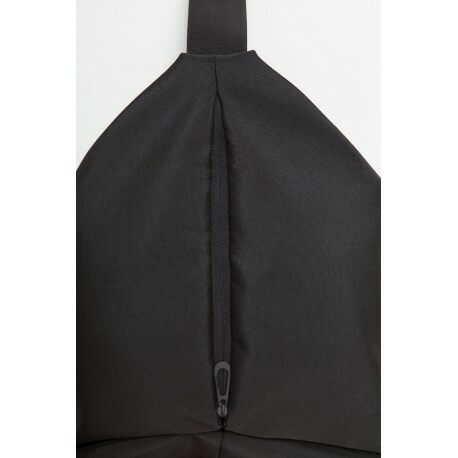 The Oril L EcoYarn Black has storage for devices of up to 15” and a further three internal zipped pockets.